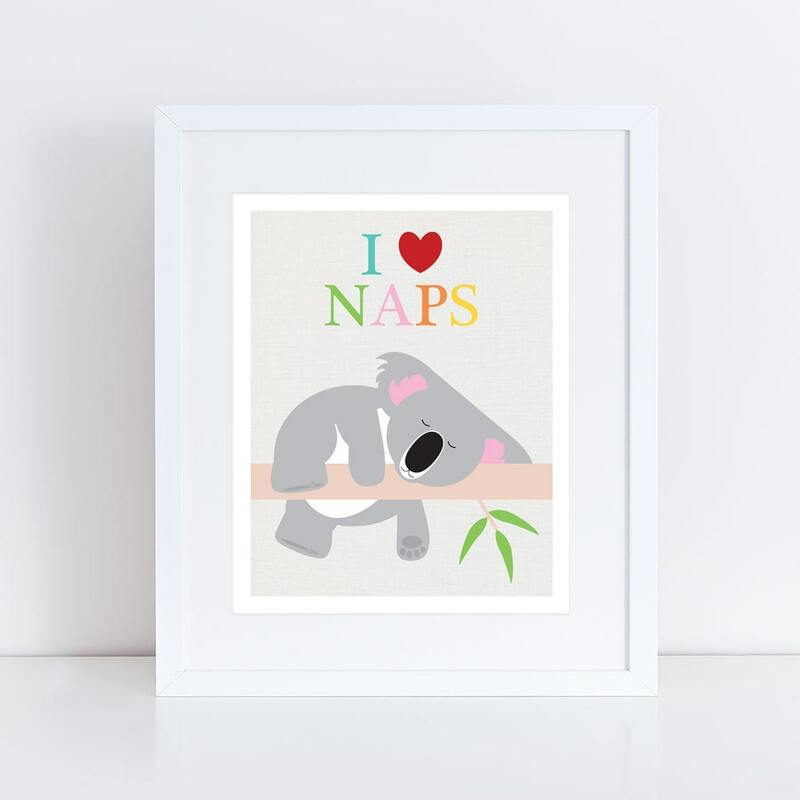 This cute koala nursery art is a beautiful way to brighten up a little girl or little boys room. With a sleeping koala and I heart naps. 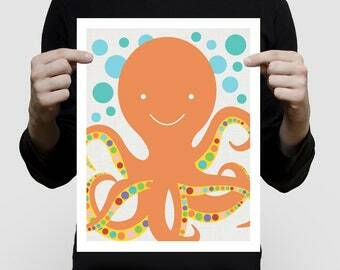 Framed the color words with a little color wheel...so dang cute!